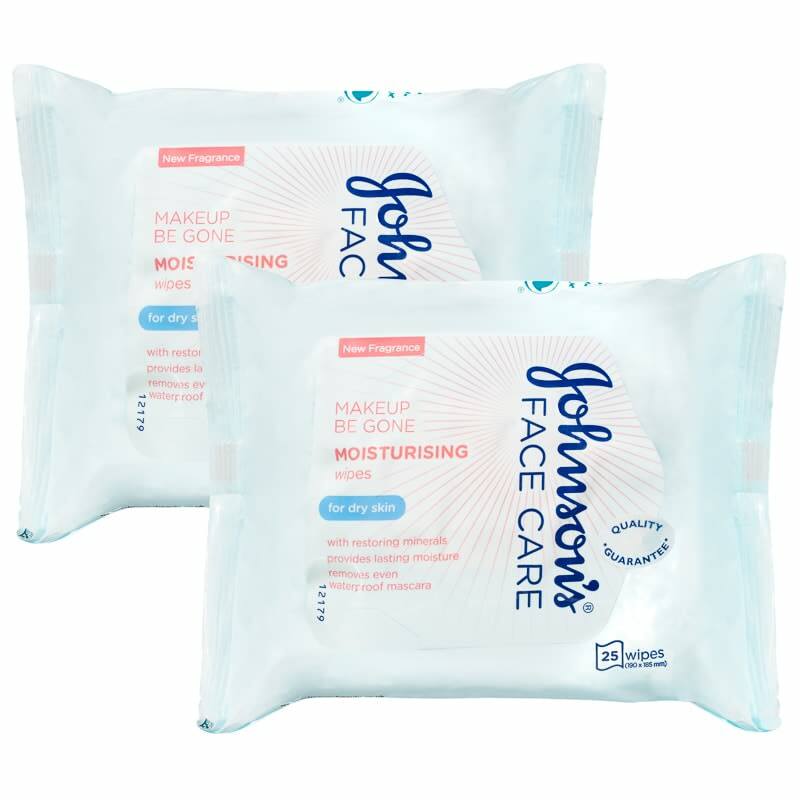 Johnson's Moisturising Face Wipes Twin Pack. 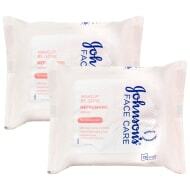 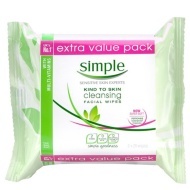 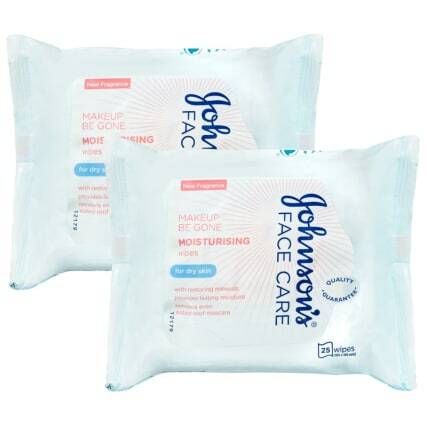 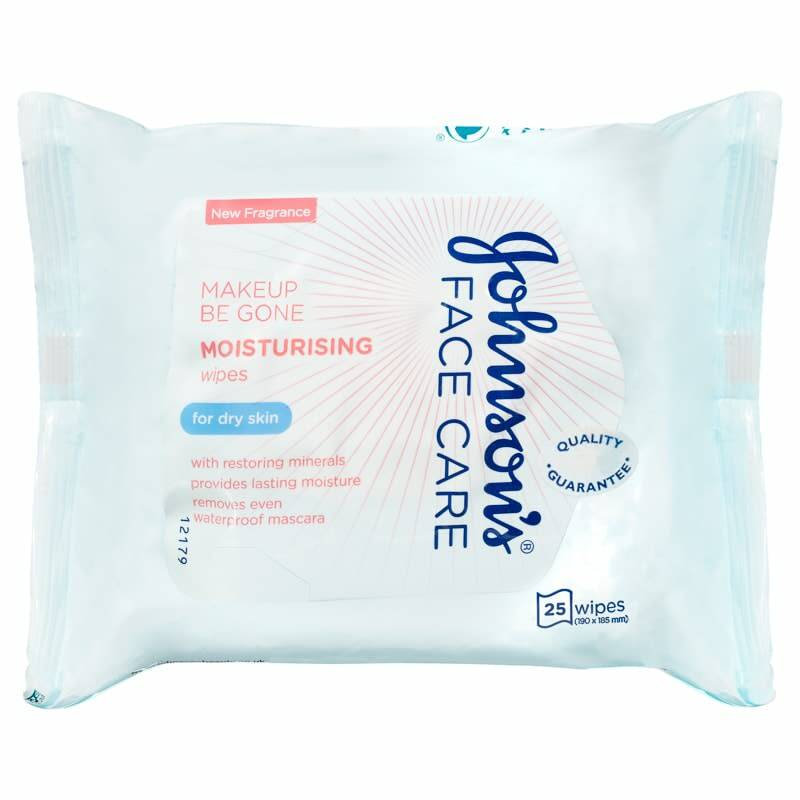 Clean your face and keep your skin clear using these fabulous Johnson's Face Wipes. 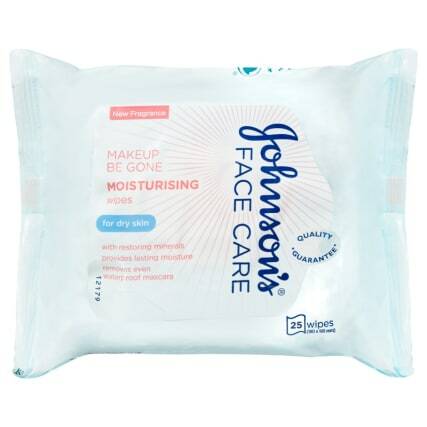 The moisturising wipes are ideal for dry skin and removing make-up, leaving you with an instant fresh look and feel. 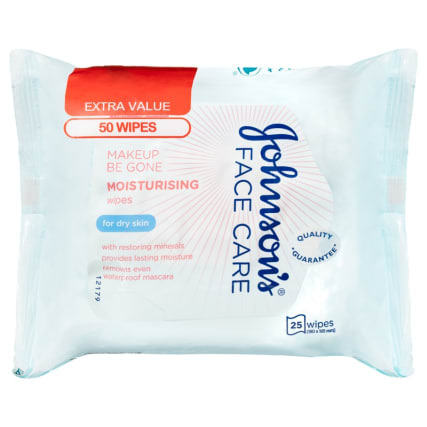 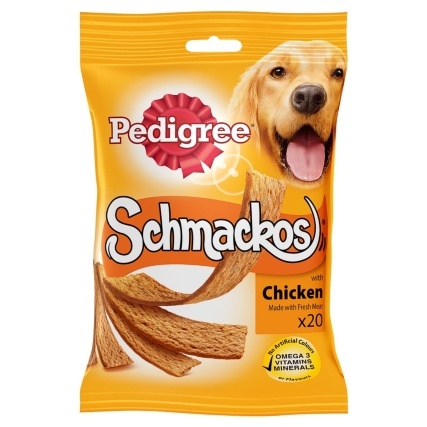 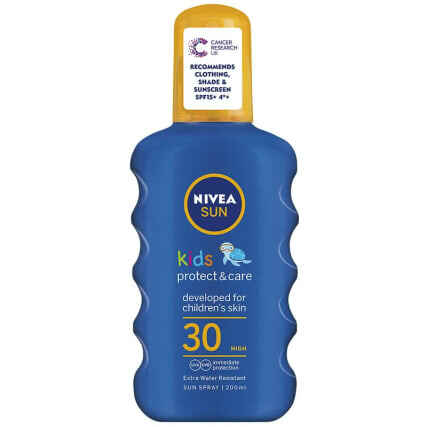 Browse more Face Wipes online, and buy in-store at B&M.